WELCOME TO OUR SPECIALS PAGE! We have been working hard to bring you new and exciting products and services as well as rewards programs with injectable fillers and neurotoxins that save you money with each treatment. Call us for a skin care consultation with Dr. Buenaventura or Anne Littman,PA-C to see how we can help you reverse sun damage and skin aging, make your skin brighter and healthier and get you on a skin care regimen tailored just for you. Ask us about microlaser peels, microdermabrasion, HALO laser, or Broad Band Light! Ready to clean up your skin and look younger and healthier? 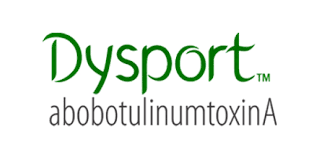 Receive 15% off Microserum with your Neurotoxin treatment! Want to be maximizing your skin care regimen in between BBL and laser treatments? Now is a great time to try Microserum, an intensive anti-aging serum packed with synthetic growth factors. Special available while supplies last, starting March 1st. Ready for a Coolsculpting event? Thinking about Coolsculpting as the weather warms up? SO ARE WE! We have another CoolEvent for you! and be entered for a raffle for a free site (Value up to $650!). 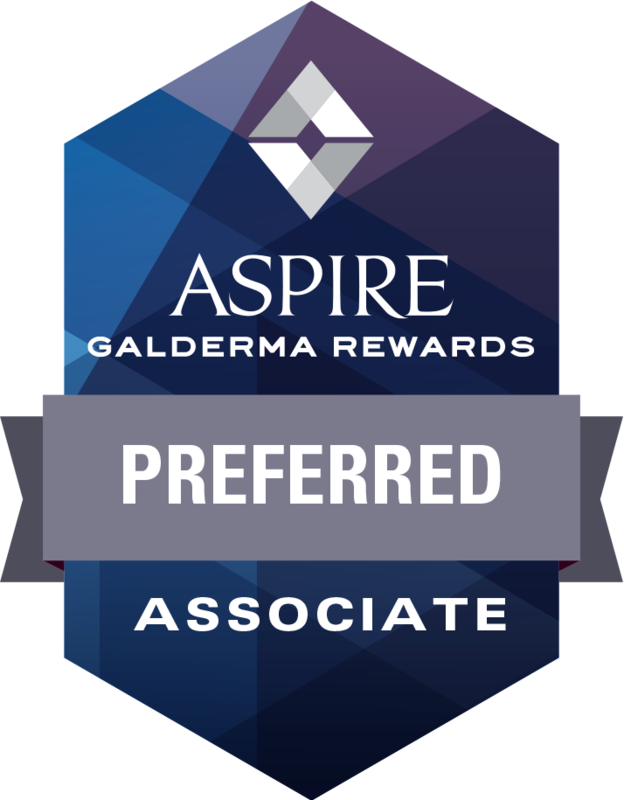 Sign up for Brilliant Distinctions to receive reward points with your treatment! Don't forget to sign up for manufacturer reward programs to receive discounts, rebates and specials for some of your favorite procedures! *Click on the above link to sign up today! 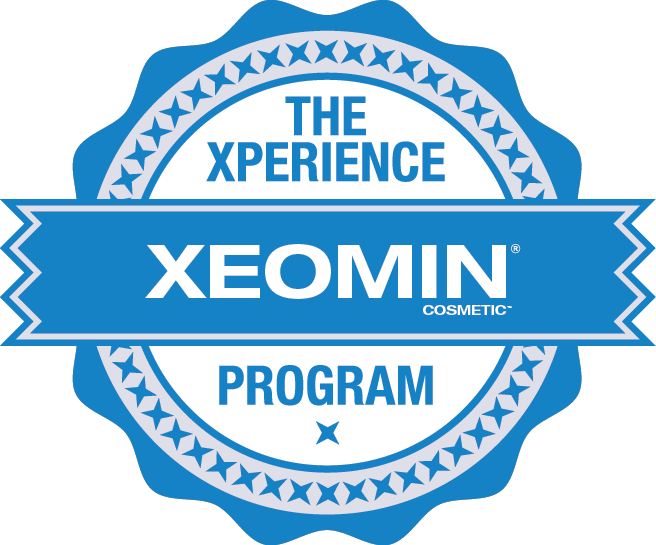 Manufacturer rewards available periodically for Xeomin only. TO USE REWARDS POINTS YOU MUST REDEEM THEM AT MANUFACTURER WEBSITE PRIOR TO YOUR OFFICE VISIT! When you become an xperience member, you receive instant savings, access to some of the best physicians around the country and the inside track to future offers.